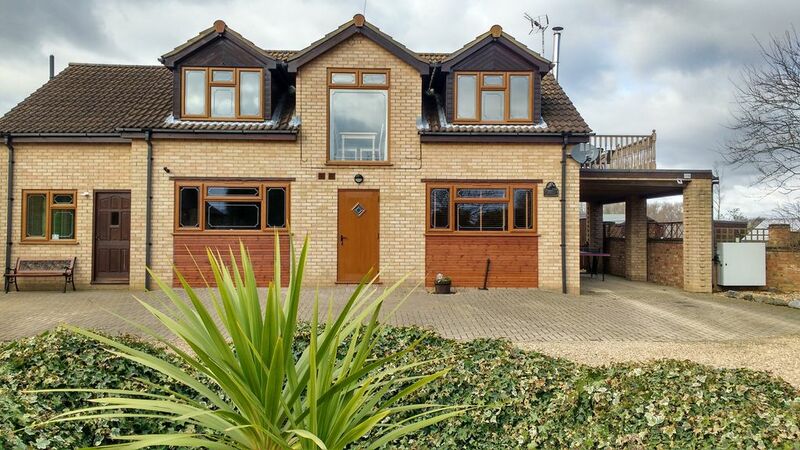 Boardmans Lodge is situated in the grounds of the owners property in the heart of the Fenlands. Come and sample the Country life. Enter Boardman's Lodge through the lobby. With it's own front door, leading to the large kitchen/diner, lounge. Door leads through to a spacious double bedroom. Off the lounge is the bathroom fitted with spacious shower, toilet, and sink. All bedding, Towels, tea coffee and sugar included. Ideal area for fishing, walking, cycling, bird watching in our own bird hide or we are a stones throw away from The Nene Washes. Secure off road parking. Spacious bathroom with large shower. Space is for two guests only. Books are available in the information room.